Every couple desires for a child to make their family complete. A child for them is a "bundle of joy" in the form of a fresh lease of life which gives them immense happiness and a proud sense of responsibility to raise that child in the best way possible for them. This has been prevalent all over the world since the beginning of time. However, in cases of certain people, it is seen that having a child seems to be a privilege that they are not blessed with in life. But one must not make any conclusions without taking the help of the divine & ancient science of Vedic Astrology. 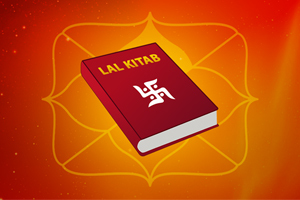 Vedic Astrology makes accurate predictions by analyzing a native's Horoscope by Date of Birth & other details and reveals the root cause of problems and suggests incredibly powerful remedies that if adopted timely & properly, overcomes even the greatest of troubles. What is looked in a horoscope for making a Child Prediction and how Vedic Astrology analyzes the State of Pregnancy in one's life? Out of the 12 houses of a horoscope, the 5th house represents children. This is the primary house (apart from other relevant houses for childbirth) that an astrologer looks at when predicting childbirth in the life of a native. It is very important that the 5th house must be strong and free from the malefic effects caused by any planet or planets. 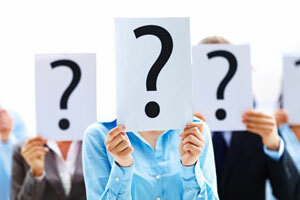 It is interesting to know that some signs in the 5th house are considered as "Fertile Signs", some as "Infertile Signs" and some as "Indecisive Signs" as far as pregnancy and childbirth are concerned. Lord of the 5th house must not be placed in 6th, 8th and 12th houses. Mars should not hold the Lordship of the 5th house. Malefics such as Rahu (North Node of the Moon), Ketu (South Node of the Moon) and Saturn should not be aspecting or present in the 5th house. A Jupiter aspecting the 5th house is considered as extremely beneficial for childbirth. Placement of the Lord of the 5th house in the 1st house and vice versa promotes childbirth. Planet/s in the 5th house must be situated in the Nakshatras of planets that signify the combinations of childbirth. However, the 5th house alone cannot signify childbirth and it is the cumulative positive effects of other houses along with the 5th house, that result into childbirth. 2nd House- It represents family. Jupiter is the natural significator of childbirth. The very involvement of Jupiter in Dasha or Antardasha alone is capable of promoting childbirth irrespective of its placement in the horoscope. It must be noted that there are some houses that negate childbirth and their involvement with planets in operation in Vimshottari Dasha and or Transit create serious problems in childbirth. 1st House, 4th House and 10 House. If a female's horoscope has an ill placed Mars and planet Mars is in operation at the Dasha or Antardasha level or is aspecting the 5th house as per movement in Transit, then the childbirth happens through surgery. If, as per a female's horoscope- Saturn or Rahu or Ketu giving the results of 1st , 4th and 10th houses are in operation in Dasha or Antardasha during pregnancy, they cause Miscarriages. Such planets transiting over 2nd, 5th and 11th houses are also bad for pregnancy. Presence of malefic planets in the 5th house create chances of mishaps during pregnancy. When the Dasha of Saturn is in operation at the time of delivery in the life of a female and provided that Saturn is "signifying bad houses", then chances of a stillbirth increase. 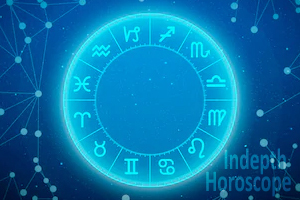 If any one of the couple have any negative characteristics present in his/her Horoscope or Kundali, then the other one should have a positive Horoscope or Kundali for childbirth, so that there may be some hope of eventually balancing out the horoscopes for a positive end result. It is now clear that, to make accurate predictions regarding childbirth and analyze the state of pregnancy, an experienced astrologer performs a comprehensive analysis of both the couple's horoscopes and looks for root cause of problems and accordingly suggests relevant, powerful & effective remedies by which a successful childbirth can take place. These remedial measures pacify the malefic planets to negate the hurdles present in the event of childbirth and at the same time increase the strength of planets that are beneficial and promote the birth of a child. Whether its Astrology Consultations on the basis of Baby Astrology or Child Astrology or getting a Baby Birth Horoscope analyzed- Future Point is a name that you can trust! 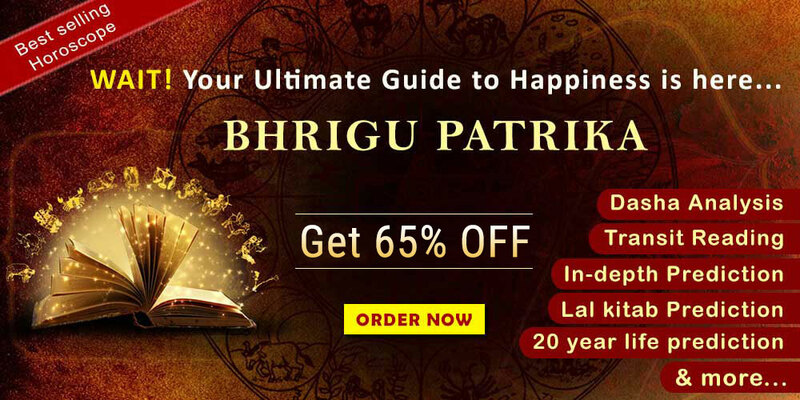 We urge you to contact Future Point to get the best astrology consultation from brilliant & highly experienced astrologers, in matters that are extremely important and life defining. Future Point has an enviable track record of helping its clients all over the world in their endeavour to achieve their goals and bring joy & happiness in their lives.